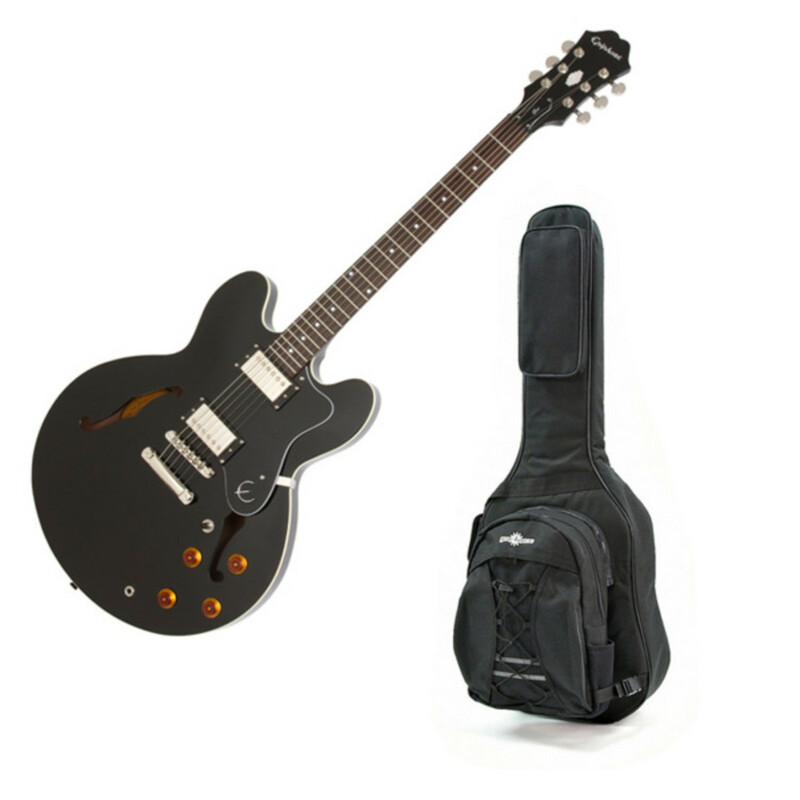 Based on the iconic Gibson ES-335, the Epiphone Dot in Ebony allows players to experience one of the most famous guitars ever made at a much lower price. A pair of Alnico Classic humbuckers ensure that despite the lower price, you won't compromise on sound or tonal quality. A mahogany centre block runs through the body of the Dot to eliminate feedback even at loud volumes. 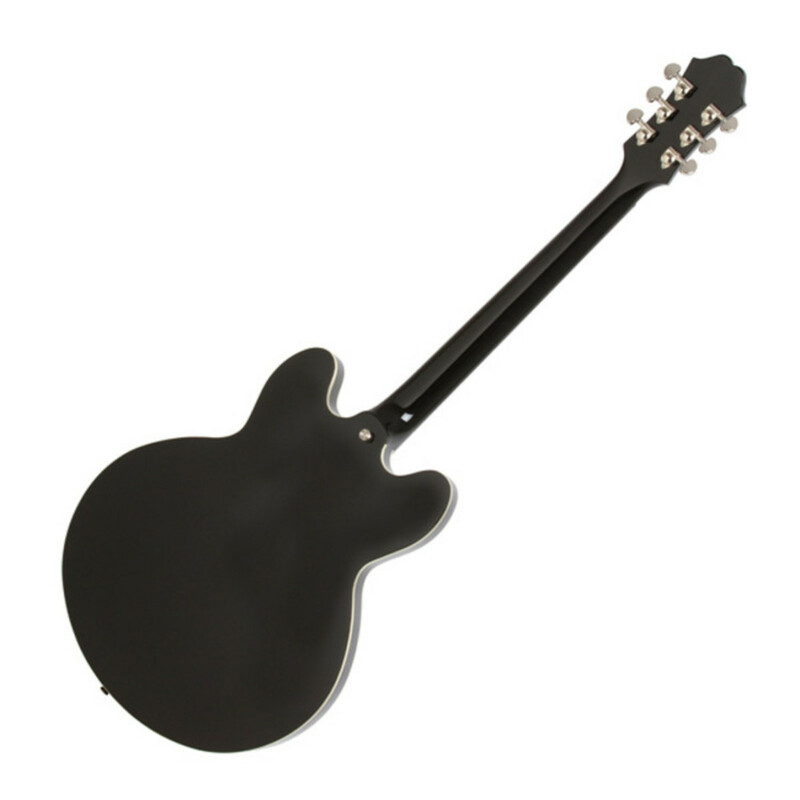 Visually, the Epiphone Dot is a very close replica of its Gibson equivalent. 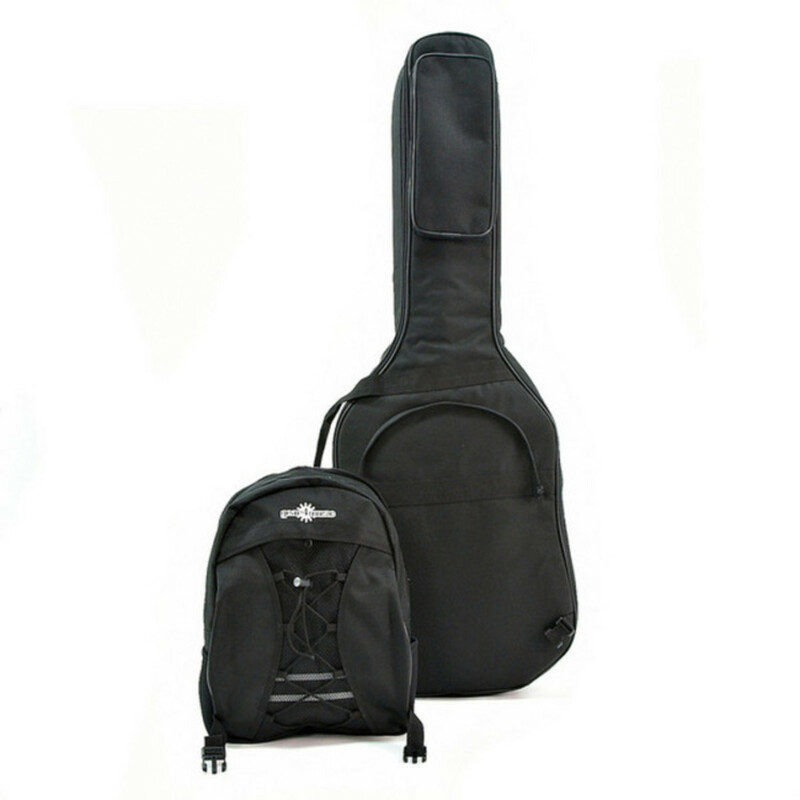 Now includes a FREE Deluxe Gig Bag. If you ever dreamed of owning a Gibson ES-335 but didn't want to say goodbye to your savings, the Epiphone Dot is for you. Designed specifically to offer players the same quality and sound of the 335, the Dot comes up big on value for money. The semi-hollow maple body and Alnico classic humbuckers combine to form the unmistakable bell-like tone of a Gibson semi-hollow electric guitar. A low action and slim neck profile make the Dot an effortless joy to play. Electronic Controls: 2 volume pots, 2 Tone Pots, 3 way Pickup selector switch.